Weaving between construction workers, trucks and the hustle and bustle of a vibrant commuter community, Jacksonville’s millennials bike and walk the streets of a once-blighted area. Their destination: Murray Hill, with its trendy bars and hip coffee shops, its vaping stores and bicycle repair shops, its independent clothing stores owned by people not old enough to remember the area’s heyday. Murray Hill is Jacksonville’s newest “in” neighborhood, and with its emergence next to a known commodity — Riverside — the area is leading the area in unprecedented growth. Although Jacksonville has had modest real estate market gains compared with metros like Miami and Tampa, the First Coast boasts the 20th fastest growing ZIP code year-over-year in Florida. That ZIP code — 32205 — encompasses Murray Hill, Avondale and parts of Riverside. The growth, according to real estate agents, residents and business owners, comes from two themes: millennials moving into Riverside and Murray Hill and a resurgent Avondale real estate market. The median home sale price for the area has increased 16.4 percent year-over-year, with a more immediate 5.5 percent increase this quarter over last, according to second quarter data by Zillow Real Estate Research. 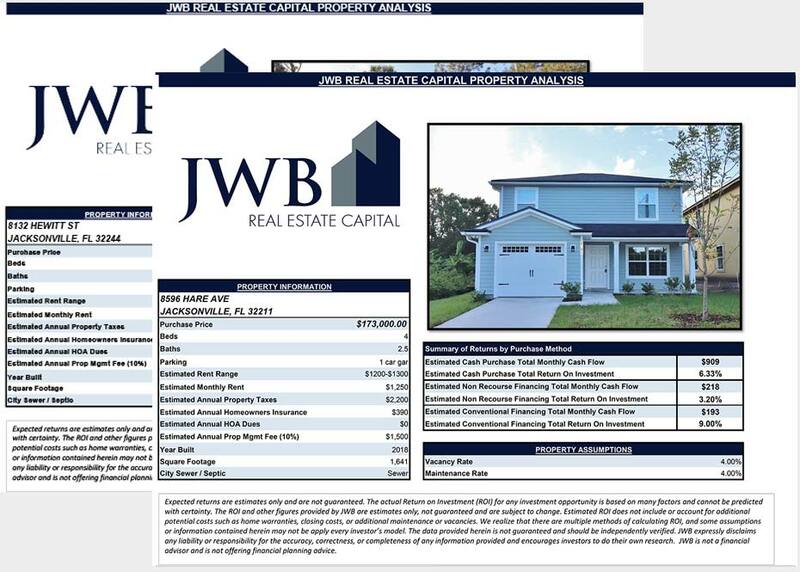 For comparison, Jacksonville’s median home sale price increased only 4.3 percent year-over-year and a paltry 0.6 percent quarter over quarter. Of the more than 70 homes sold in 32205 in June, the median home sale price was more than $147,000. For the same period in 2010, of the 49 homes sold, the median home sale price was around $111,000, according to Zillow data. The 32205 ZIP code peaked in the fourth quarter of 2006 – driven mostly by home prices in the Avondale area. But over the past several years, the trendy and up-and-coming neighborhoods have rebounded to about -1.3 percent of their peak value, a much greater gain than all but a handful of ZIP codes in Jacksonville. The draw: getting into an up-and- coming neighborhood before prices hit an unattainable threshold. 32205 is benefiting from the growth going on next door, where businesses in Riverside and Brooklyn — Intuition Ale Works, Bold City Brewery, Five Points, the King Street District, the 220 Riverside development — testify to the resurgence of the area. Morgan, who just opened a shop in Murray Hill, is just one of the many new faces who are revitalizing the area. “Murray Hill is trying to come along as a developing neighborhood,” said Anne Burpee Rain, a Coldwell Banker Vanguard Realty real estate agent. The Murray Hill-specific data show a nearly 14 percent yearly increase in residential prices and a more than 10 percent growth explosion quarterly, according to Zillow data. When proximity and price levels between both ZIP codes are taken into account, Morgan said it’s easy to explain Murray Hill’s rapid growth. Gary Polletta, director of operations for Edgewood Bakery, also sees a revitalized future for the area. Polletta has a unique perspective; his parents lived in the area and operated the bakery for more than 20 years. He noted several new businesses in the area – Bold Bean, Maple Street Biscuit Co. and Vagabond – and the proximity to the more established areas of Riverside as a driving cause. But as Murray Hill is a work in progress, Avondale is a known and historic commodity, Rain said: It has the unique position of being one of the few neighborhoods in Jacksonville that is at a five-year high, with a median sale price of almost $300,000, according to Zillow data. Inventory is tighter in the neighborhood now, with time on market being described in hours instead of weeks, Rain said, which plays into the consistently increasing prices. Rain said it wasn’t uncommon to receive multiple walk-through requests within the first day a property is listed, and remarked that one home had a dozen inquiries and was tentatively sold within 24 hours. The Northeast Florida Association of Realtors’ data shows a nearly 30 percent decrease in inventory from July 2014 to July 2015, with about 20 percent fewer new listings. So what’s next for the area? Growth in 32205 is still in the early stages, real estate agents say, with more businesses looking at the area — and more residents expected to come in their wake. LaBlond’s biggest piece of advice to anyone looking into Avondale or Murray Hill is to act now.